With Francesco Totti becoming the oldest footballer to score in the UEFA Champions League yesterday, we decided to take a look at each club's oldest footballer (not including goalkeepers). Totti however, is 38 years old and is older than all of the names below. Below is a list of all the oldest players for clubs in groups A to D, with the list of the other four groups to follow on Friday. 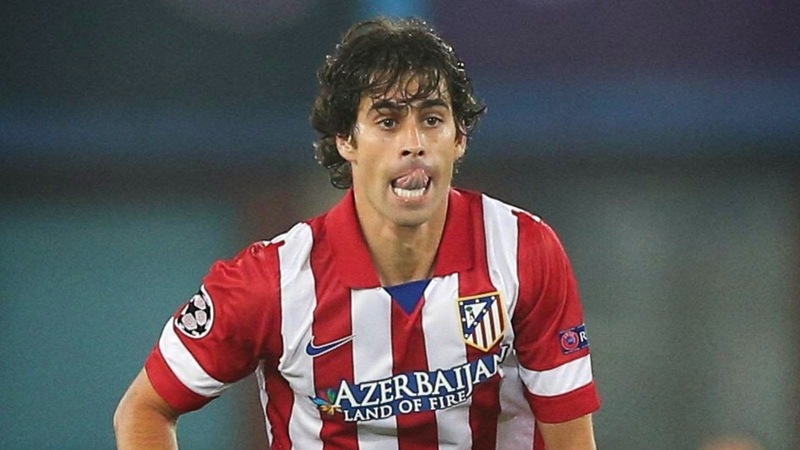 Portuguese midfielder Tiago turned 33 years old back in May. The former Portugal international players had spent 8 years with the national outfit and had played almost his entire career with big name clubs like Benfica, Chelsea, Lyon and Juventus before joining Atletico. Tiago's first professional club was Braga in his native Portugal. Andrea Pirlo was just the topic of conversation as one of the best 'older' players in this summer's World Cup in Brazil. The Italian international midfielder has been capped on more than 100 occasions for his nation and had spent the majority of his career with AC Milan before joining Juve. Unlike the his name would suggest, Concha is a Swedish national. The Malmö defender who's parents are of Chilean background has been capped for Sweden 8 times. 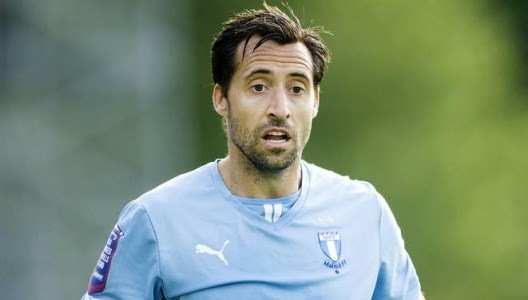 Concha came back to his native Sweden with Malmö FF after spending 5 seasons in Germany with VfL Bochum. Frenchman Abidal turned 35 years old less than one month ago. 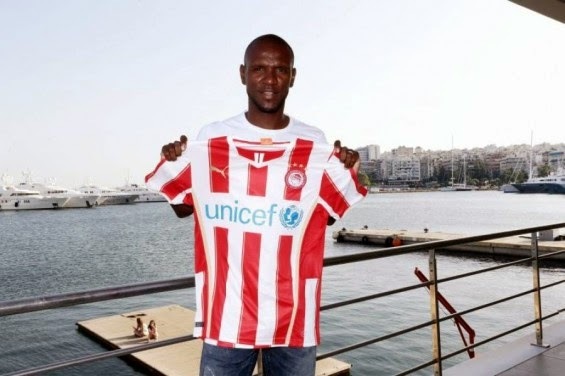 This is his first season with Greek side Olympiacos after switching from French club AS Monaco. His longest stint with a single club was with Spanish giants Barcelona where he spent 6 of his 15 years as a professional player. 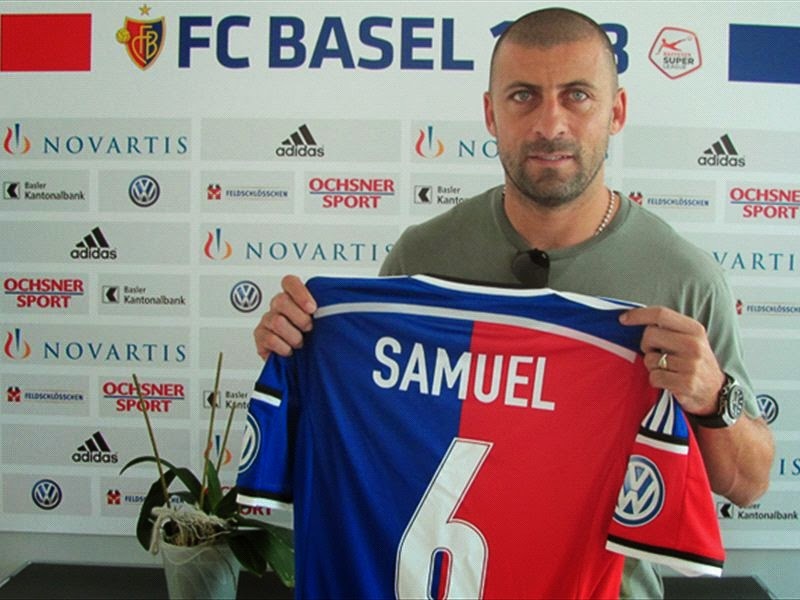 36 year old Argentinian center-back Samuel had spent most of his career in Italy with AS Roma and Inter Milan. He had also been capped 56 times over a span of 11 years for his national team. His age does not seem to bother him, especially after winning the Serie A best defender award in 2010 at the age of 32. Stevie G turned 34 back in May of this year, and the Liverpool legend does not seem to be any closer to the end of his career than before. 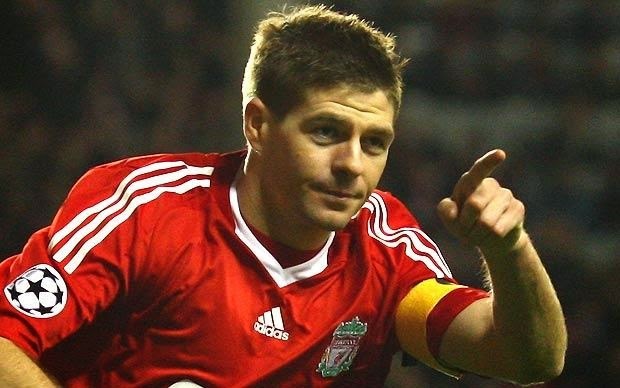 Gerrard spent his entire career with Liverpool and has played for the English national team in over 100 matches. Perhaps one of (if not the) more unknown names on this list, Minev had spent his entire career in the Bulgarian league with Razgrad marking his 6th organization. The full-back had played 8 times for his national team since 2008. 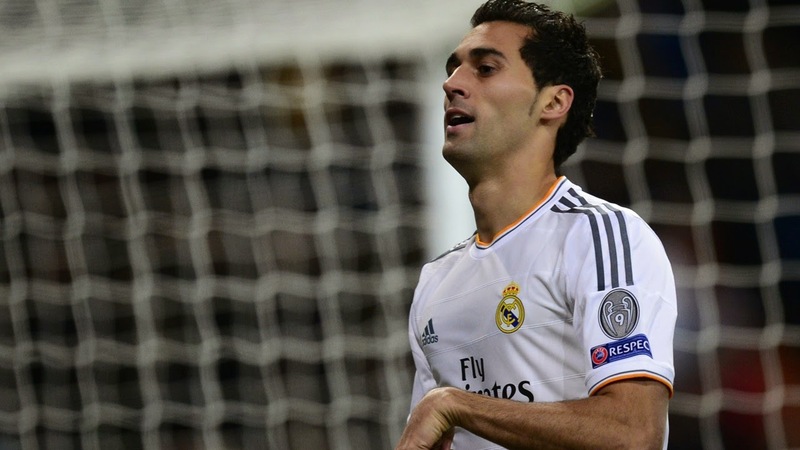 After leaving Real Madrid for La Coruña and later Liverpool, Arbeloa returned to his original club in 2009 and is now officially the oldest player for the Spanish giants. He is just about 1 month older than Portuguese defender Pepe. 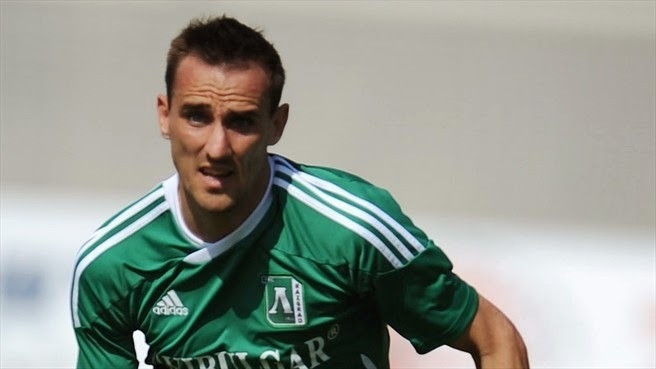 Bosnian center-back Emir Spahić is a bit of a journeyman having spent his 16 year career with 10 different clubs, in 6 countries. Before he retired from the national team, Emir was capped 77 times for his country. 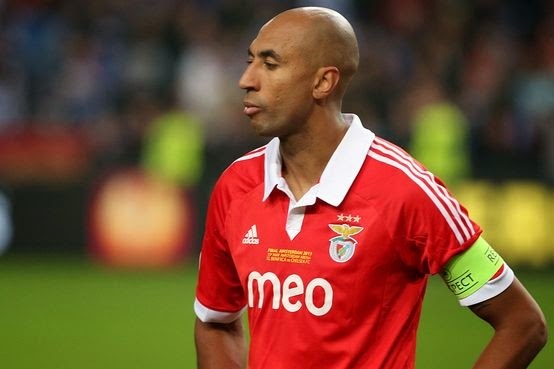 Benfica captain Luisão had been with the club for 11 years and is now the oldest player in the Portuguese outfit. The Brazilian center-back joined Benfica in 2003 from Brazilian club Cruzeiro and had played for his national team on 44 occasions. Another Portuguese on this list Carvalho turned 36 in May of this year. 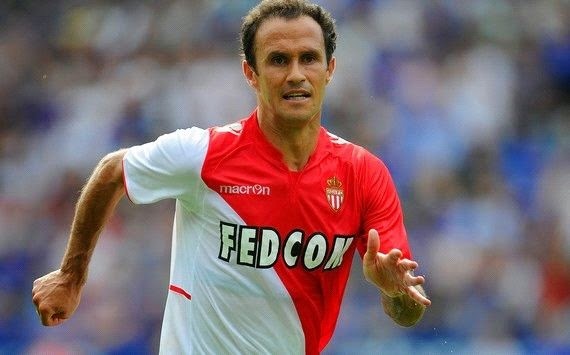 The midfielder joined Monaco from Real Madrid with whom he spent 3 seasons after joining them from Chelsea, a club he was with for 6 years prior to that. Carvalho also played in 75 matches for the Portuguese national team. 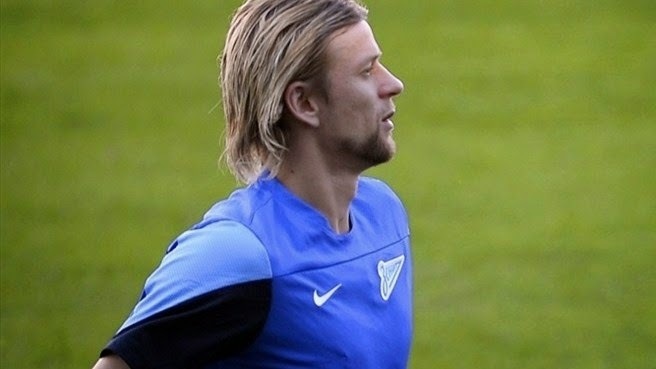 Ukrainian midfielder Anatoliy Tymoschuk is on his second stint with Russian club Zenit after returning to St. Petersburg from Bayern Munich. To date, Tymoschuk played 132 times for the Ukrainian national team, but although he is getting up there in age he had yet to officially retire from the squad and is still being used by head coach Fomenko. Belgian left-back Deschacht just like Totti and Gerrard had spent his entire professional career with one club. He has been playing for Anderlecht since 2001, making over 300 appearances. He had played for the Belgian national team 20 times, but has not been called up since 2010. Deschacht will turn 34 in January. 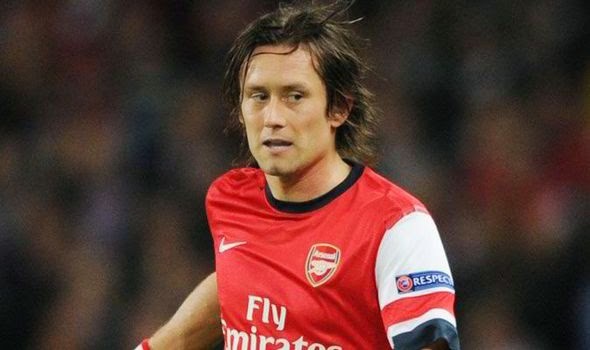 Czech international midfielder Rosický is currently the oldest player on Arsenals' roster and is turning one year older (34 years old) before his club's next Champions League match-day. He is currently still active with the Czech national team and is just 4 matches short of his 100th for the Czech Republic. Sebastian Walter Kehl turned 34 in February of this year. 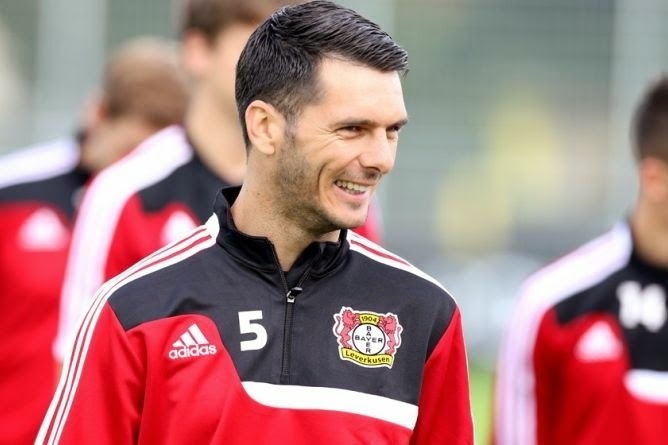 Although not the only club he had spent his career with, he had been with Borussia Dortmund since 2001, making over 250 appearances for the German club. Kehl has been called up to the German national team on numerous occasions, participating with his national side 31 times. Turkish center-back Zan is the oldest on this year's Champions League Galatasaray roster at 33 years of age. Zan joined the Istanbul side in 2009 but had only managed to make 56 appearances with the club to date. Gökhan Zan played for the Turkish national team in 35 matches and is still open for call-ups having not retired from the national program.